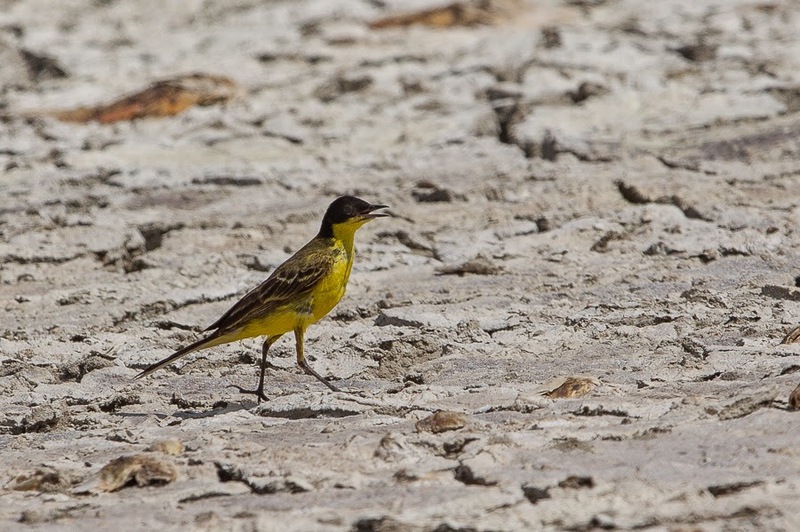 Whilst birding at Sabkhat Al Fasl on 4 July we found two male Black-headed Wagtails and a female. 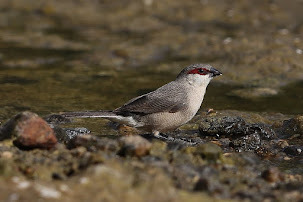 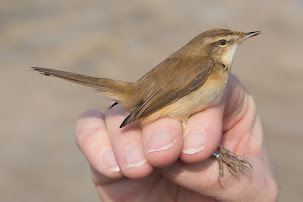 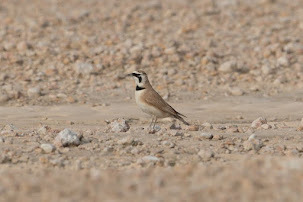 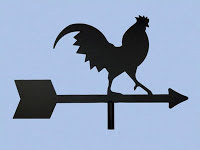 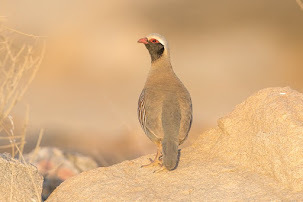 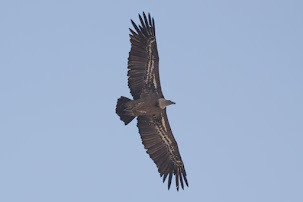 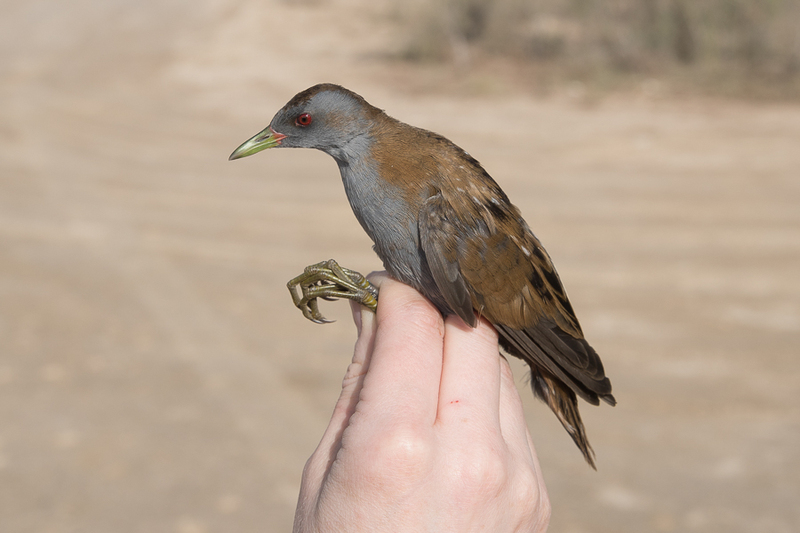 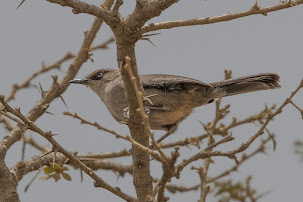 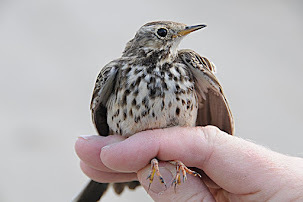 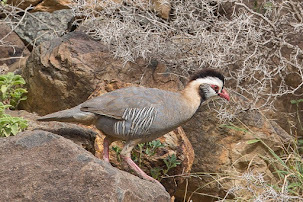 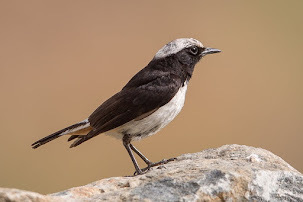 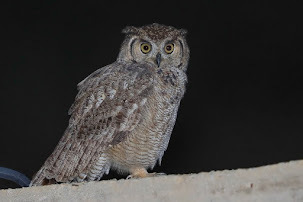 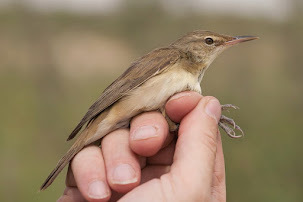 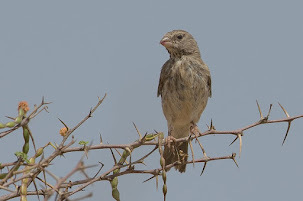 This is an unusual time of year to see the species in Saudi Arabia and indicates the birds may be breeding or attempting to do so at the site this year? 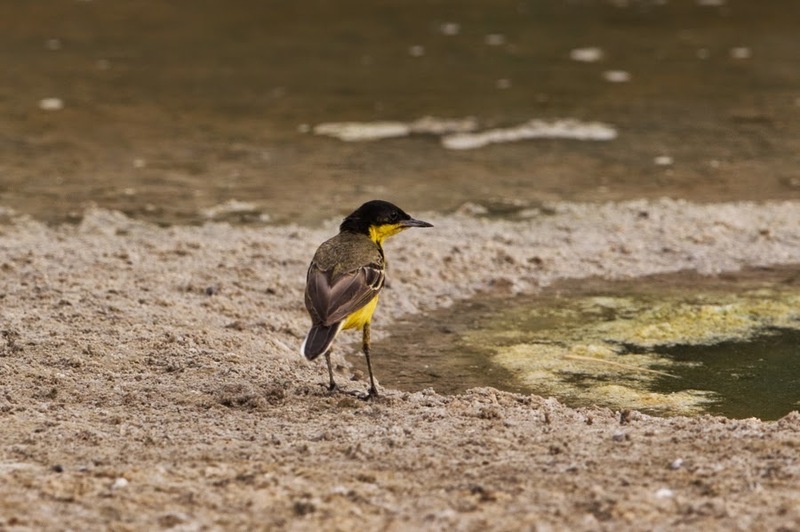 Per Anders Bertilsson found a breeding pair of Yellow Wagtails in July 2000 at The Al Safi Dairy Farm, near Riyadh when he saw 3 recently fledged juveniles, being repeatedly fed by adult birds. 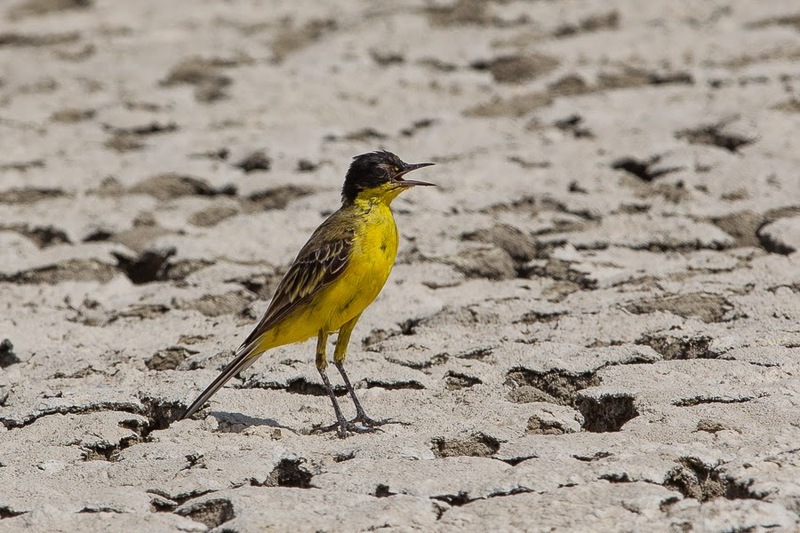 This was the first known breeding of Yellow Wagtail in Arabia (Phoenix Number 20 January 2004). 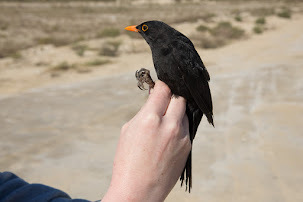 It will be great if we seen juveniles here during the next couple of months and can prove breeding here. 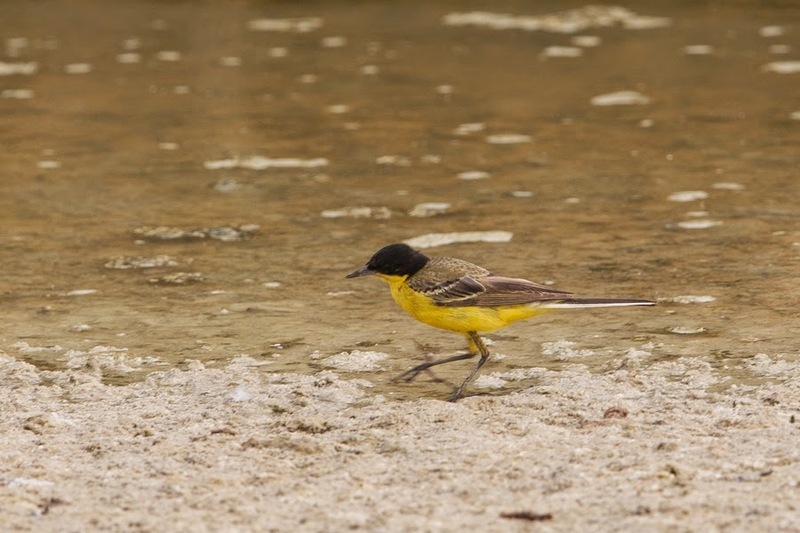 Black-headed Wagtails breed near water throughout their breeding range, so Sabkhat Al Fasl is a suitable breeding site. 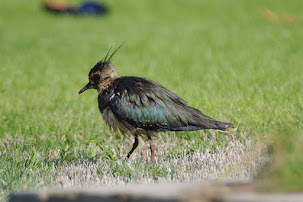 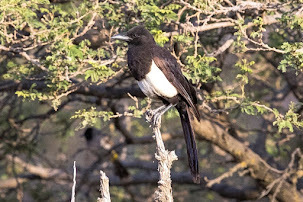 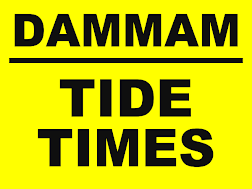 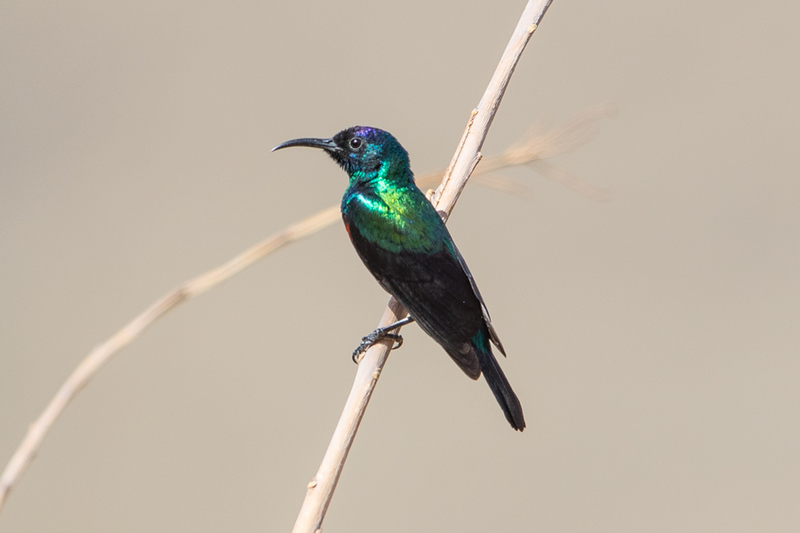 A possible breeding occurrence happened in the Eastern Province at a sewage lagoon when birds were seen in late May and June. 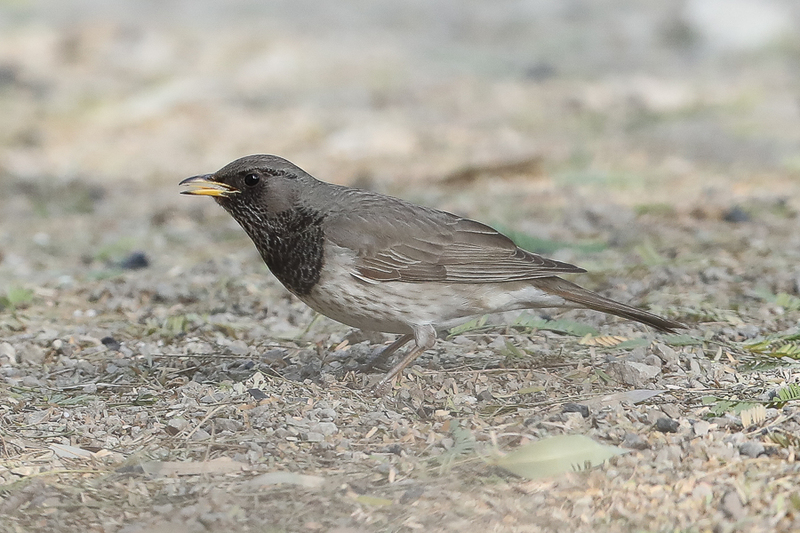 Elsewhere in Arabia the only other breeding record occurred in Dubai, so this will be a good record if it can be proved. 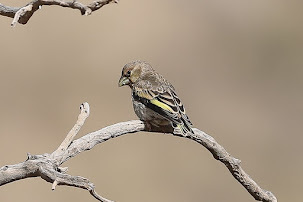 The below photographs show both the male birds seen. 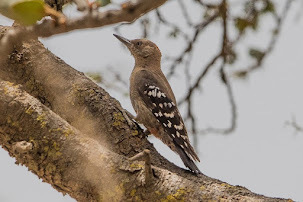 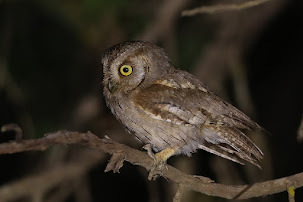 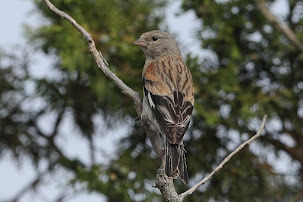 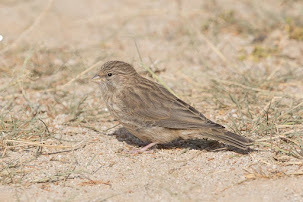 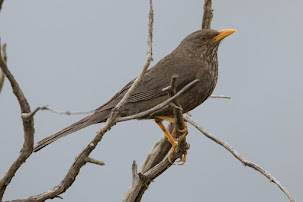 Adult birds remained being seen at the site until 18 July at least with the birds seen this date the last two photographs.